There are many types of memorials and monuments that can be use for memorialization. There are three basic types of materials that are used to create monuments. Granite is the most commonly used material and is available in numerous colors such as, but not limited to: traditional grays, blacks, a variety of reds, pinks, browns, greens, and near whites. Marble has been used for centuries and is well known for its traditional beauty. White is the most popular color used in monuments and typically has various degrees of gray “veining” adding to its attractiveness. Bronze is called the “eternal metal” and is used for flat markers, statuary, and as ornamentation in combination with granite and marble. 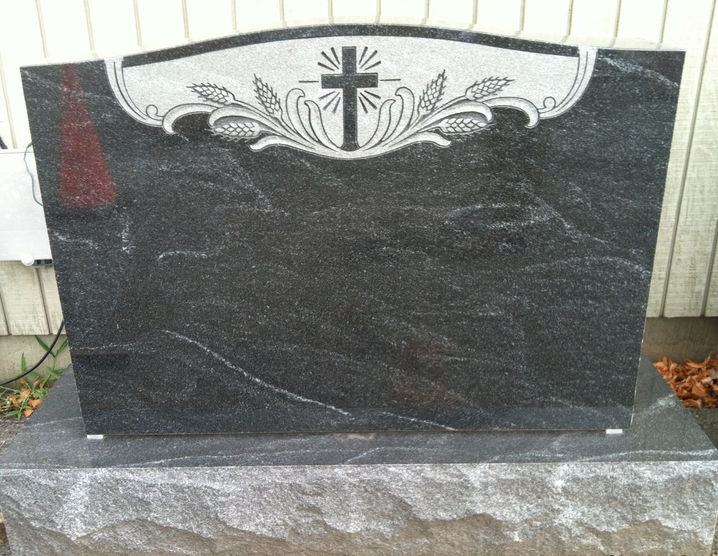 Monuments and memorials come in a wide variety of styles, shapes, and sizes. In some instances the name given to a particular style may vary by region or country. Modern technology now allows monuments to be shaped, quite literally, into any form you can envision. Techniques such as sandblasting, shape carving, laser and hand etching, now allow intricate scenes and portraits to be placed onto the stone. A wide variety of products are available to be added to a monument or memoriasl. Such items as vases, lighting, and photographs can be used in conjunction with a monument.